Hiring a consultant can feel like a complicated (and scary!) 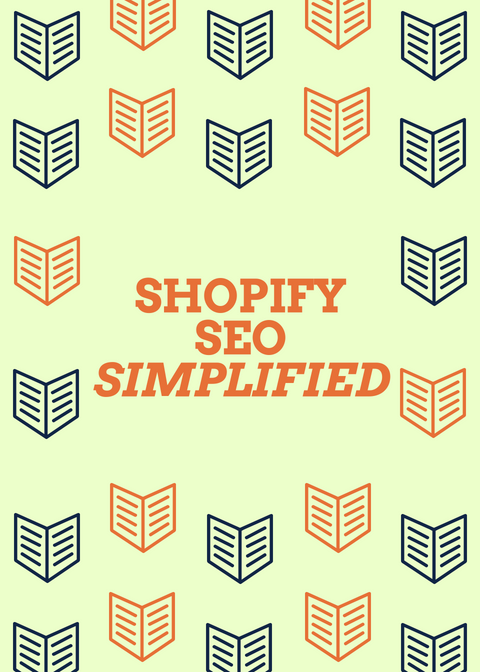 process, especially for something like Search Engine Optimization or getting more traffic where you may not see the results for 3, 6, or 9+ months (depending on the competitive landscape). When you’re evaluating a Search Engine Optimization consultant, these are the questions that I recommend my friends and colleagues ask any consultants they’re evaluating. There aren’t any ‘right’ answers per-say; rather, these questions let you see their thought process and strategic direction on a project. An initial ‘Search Engine Optimization Discovery’ project makes the most sense to get these questions answered. That way, you get the questions answered in a way that makes sense for both you and the consultant and you’re able to ‘test the waters’ with a small paid project to see how you work together. For your top performing pages for Organic traffic, what issues does the consultant see? What is the strategic plan for ranking higher / copying competitor keywords? What’s the plan to get +5-10 links from unique, high-quality referring domains every month? In a paid Search Engine Optimization Discovery project, you’ll want to get the answers to these questions and see how the two of you work well together.